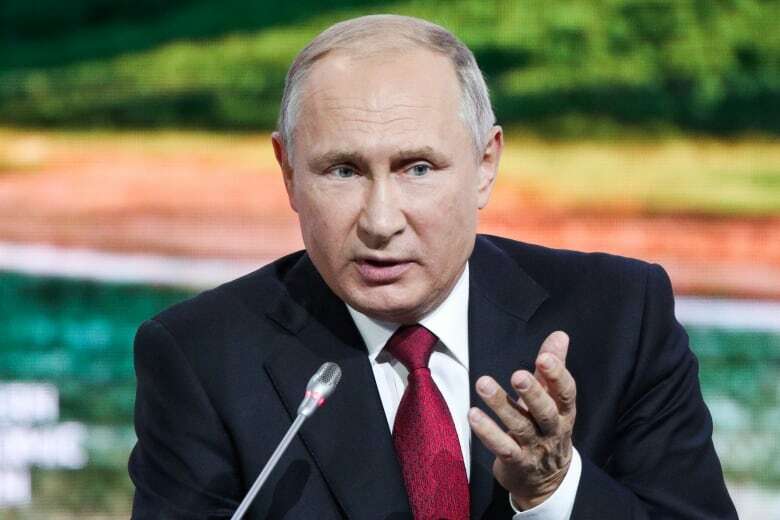 Speaking at a panel of an economic conference in Russia's Far East Putin insisted they do not work for the military. "We know who these people are, we have found them," Putin said. "There is nothing special or criminal about it, I can assure you." "I would like to call on them so that they can hear us today: They should go to some media outlet. I hope they will come forward and tell about themselves." 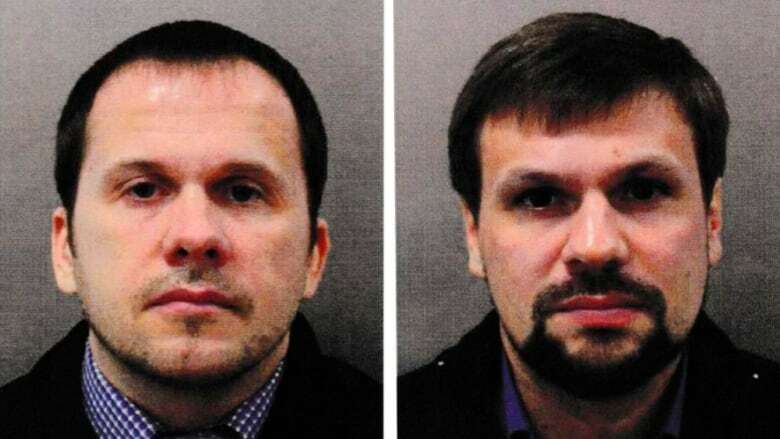 British Prime Minister Theresa May said the use of a chemical weapon in the city of Salisbury, which left a British woman dead and four people, including Skripal and his daughter, seriously ill, was carried out by officers of the GRU intelligence service and almost certainly approved "at a senior level of the Russian state."